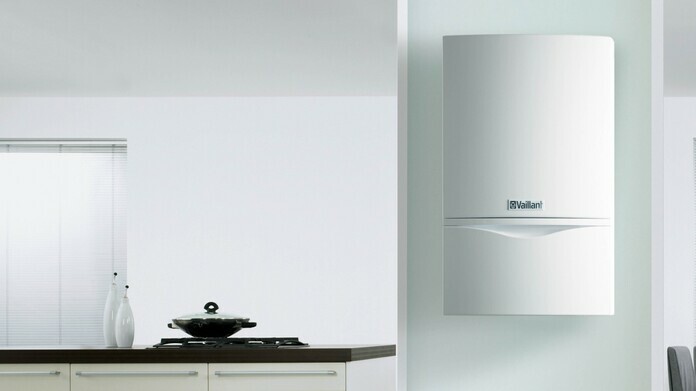 Find here our local partners where to get more infomation about Vaillant products in your country. 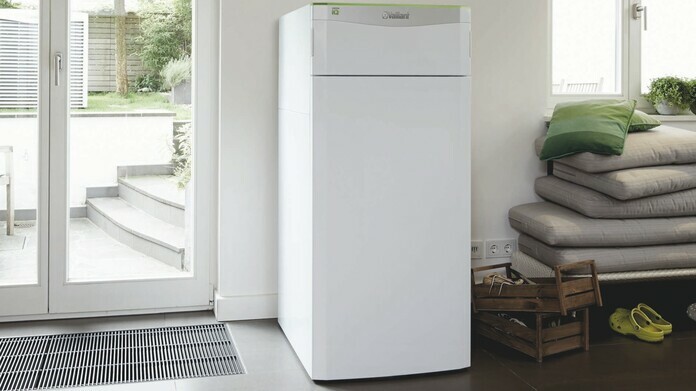 Advanced heat pump technology utilises the free warmth of nature in your surroundings. Find out how heat pumps work, what you should consider when installing one and how you can use a heat pump for cooling your home. Modern gas condensing technology utilises the additional heat energy contained in flue gases. Condensing boilers thereby achieve even higher efficiency with lower emissions compared to conventional heaters. 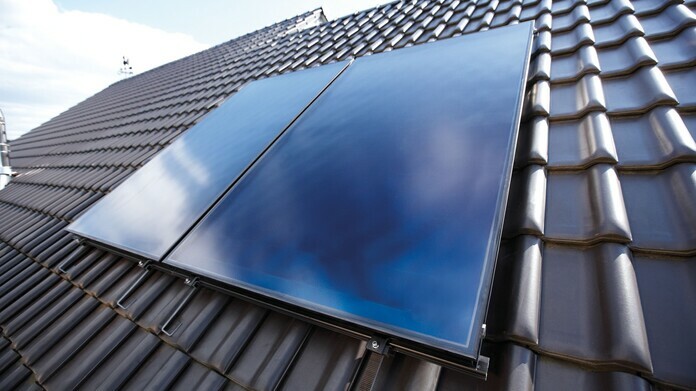 Heating with condensing technology is ideally suited to space heating and for water heating. Vaillant is present in more than 60 countries, has more than 20 sales and distribution companies, as well as more than 25 importers in Europe, Africa, Asia and Oceania. It is self-explanatory that not all of our products are available in every of those countries. So find here our local partners where you will get information about the range in your country. 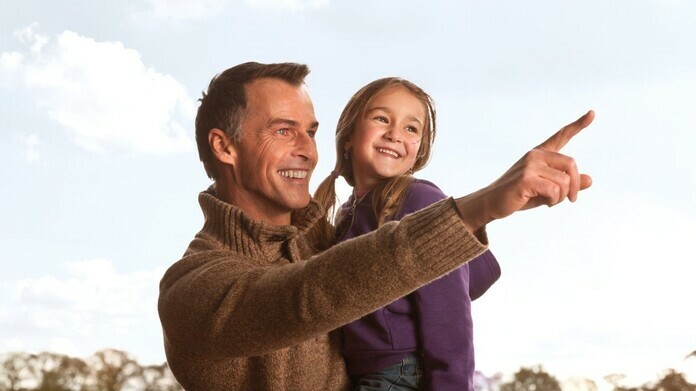 At Vaillant sustainability is at the heart of everything we do. That’s why we fully endorse the ErP regulations and the EU’s efforts to promote sustainability and more efficient energy use. 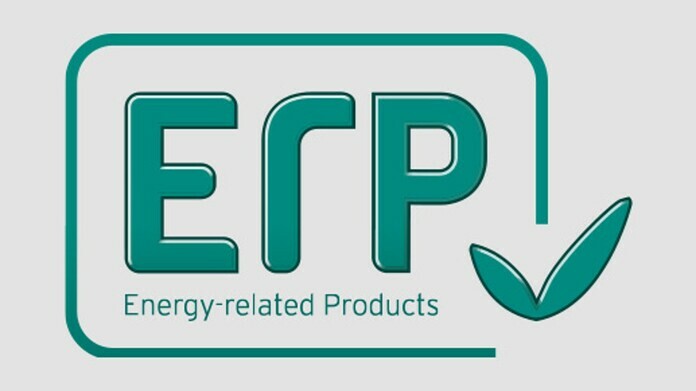 Learn more about the EU-guideline for energy-related products and our application to our product range.